Welcome Goal Babes! I’m really glad you’re here. My name is Maurisha, and I’m the Chief Motivator over at Savvy & Fly. I created this community to connect women who are focused on achieving goals, and searching for partnership and accountability. I sincerely believe women working together can create magic. Healthy partnerships have the power to accelerate success. Whether it’s fitness, career, business or some other self-development goal, join our community to find your “goal friend” or accountability partner. Join Us to Meet Your New Goal Friend! 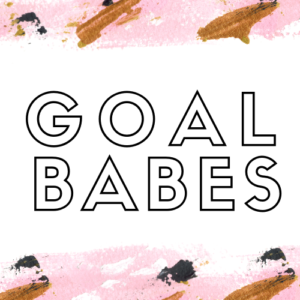 GOAL BABES, Proudly powered by WordPress.